Phirol Exhaust Pipe Sealer – 250℃ is a thermosetting resin-based sealing compound. 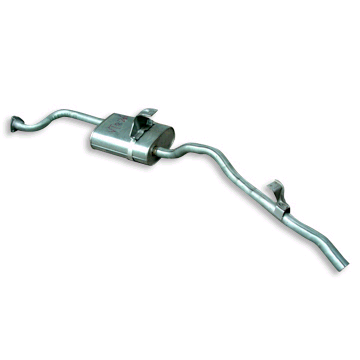 It is applied to the joints of the exhaust pipe to prevent exhaust air leakage. It gives good heat resistance up to 250℃.